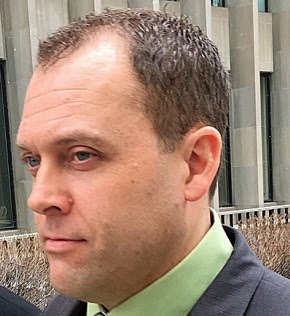 Craig Ruthowsky, a Hamilton cop who was found guilty in a pay-for-protection scheme with a crew of Hamilton drug dealers, has been sentenced to 12-and-a-half years. Ruthowsky was also ordered to pay a $250,000 fine — the amount he took in bribes. 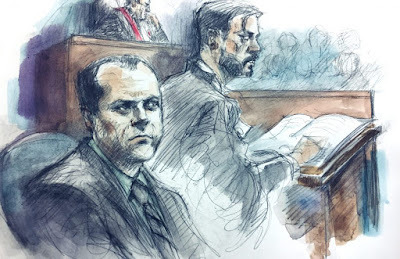 If Ruthowsky doesn't pay the fine in a year, three more years are tacked on to his sentence. 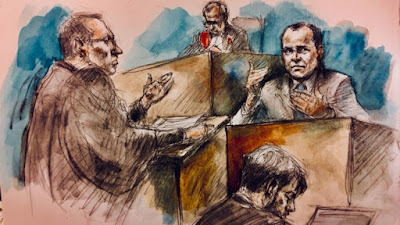 "The conduct for which he must now answer was motivated by sheer, unbridled greed"
The sentencing marks the final step in a lengthy and intricate trial that lasted much longer than anticipated. 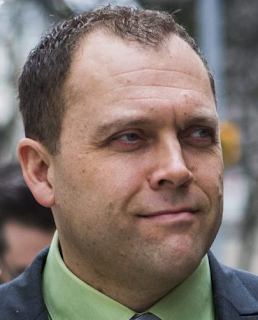 While sentencing was being pushed back, Ruthowsky continued getting paid. He was first suspended in June of 2012. He made over $104,000 last year, $107,000 in 2015, and $109,000 in 2012.